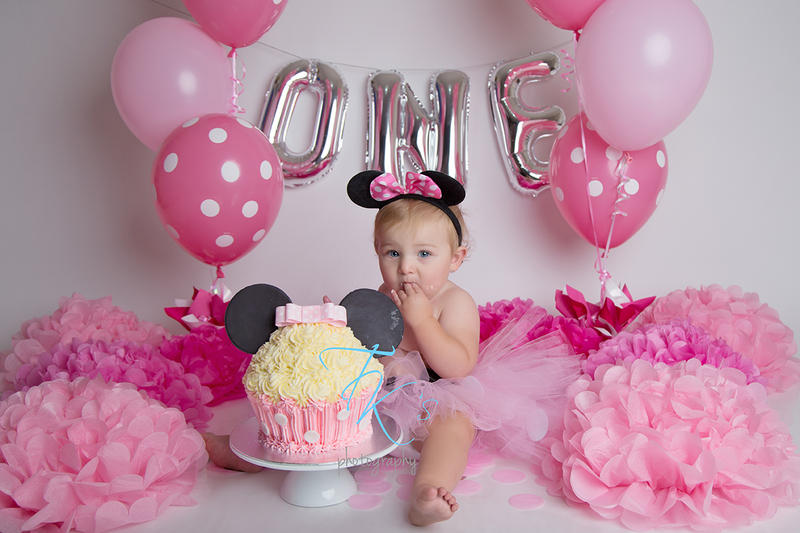 A little while ago, Lily-Ann came in to the studio to celebrate her first birthday with a cake smash BUT – it was a Minnie Mouse cake smash! 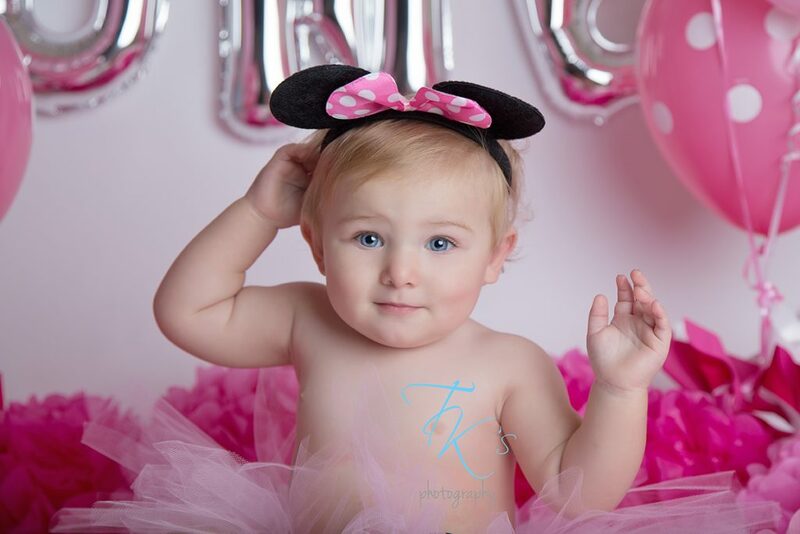 She looked so adorable in her mouse ears, even though they didn’t stay on for long! Not really into the cake, Lily preferred the bath tub and enjoyed telling us too!! She made me laugh so much! 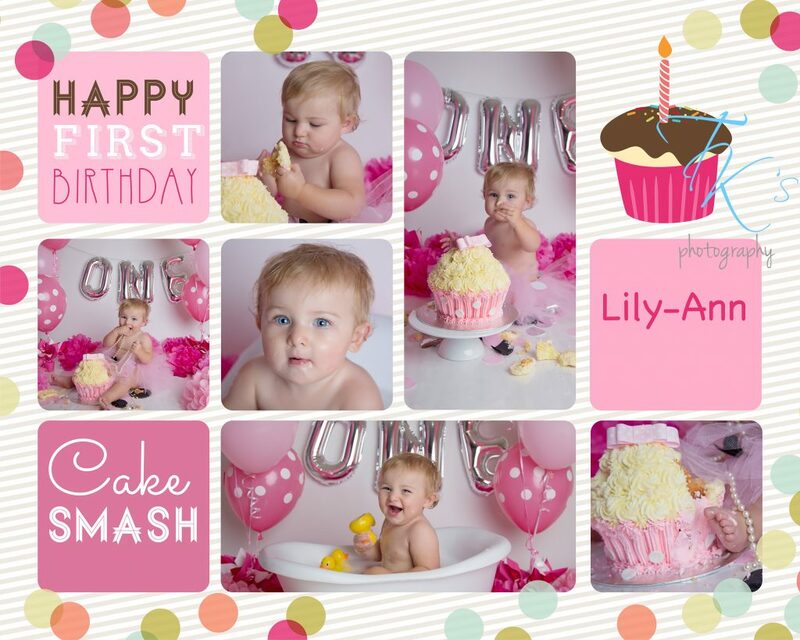 Wondering what your price is for a cake smash , not after one til next year but your photos look amazing, and what do we need to buy and what do you supply? 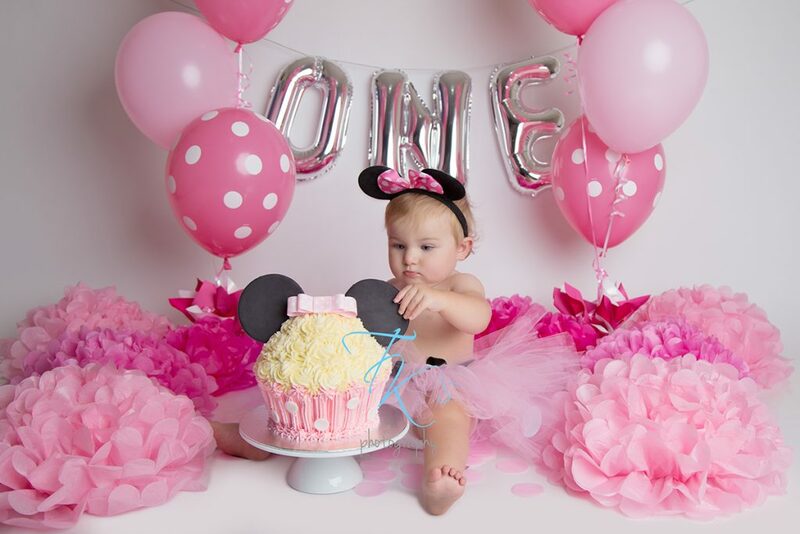 I would like to get a quote for the cake smash photoshoot of my 1 year old baby. 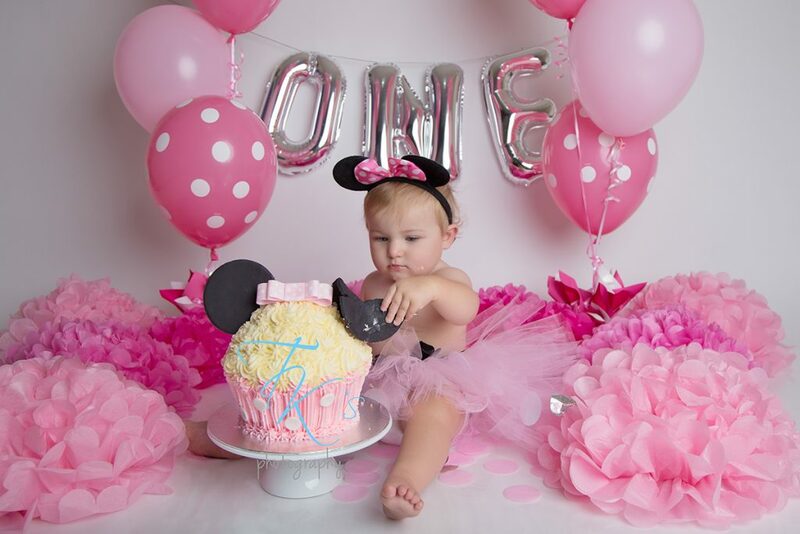 Hi, a cake smash session is $400 and includes cake, decorations, and a splash in the tub afterwards. More info is available on the Investment page. Previous post: Meet your unborn baby!